Success Skills Press is a subsidiary of Robert W. Lucas Enterprises. To provide timely, affordable and quality books and resources that aid readers in building knowledge and skills that enhance their personal and professional effectiveness. This concise publication contains proven strategies used by the author of thirty-two books to create a sound revenue stream and sell almost half a million books. In addition to benefitting from lessons learned about the publishing industry and process, readers will gain hundreds of tips and strategies for building and maintaining a solid author platform. These strategies can lead to increased book sales and serve as a basis for residual income. View the PREVIEW below for more information. If you are looking for ways to win the heart of someone else, reignite the spark in your relationship and bring passion, excitement, communication and fun to your life, you are holding the answer. 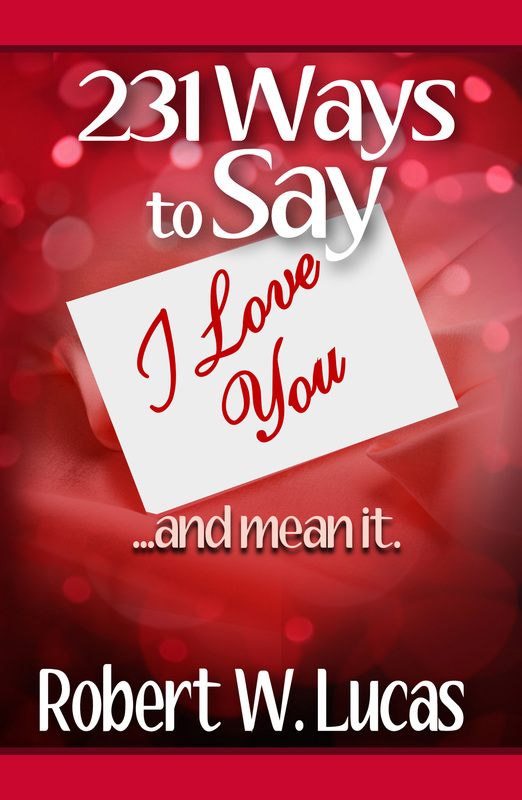 231 Ways to Say I Love You is filled with simple, proven creative strategies designed to fan the fires of your love and romance. The examples in this book are intended to touch the heart of your loved one, help foster sound relationships, better demonstrate trust and caring, and fall deeper in love and stay that way.